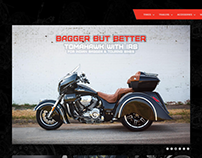 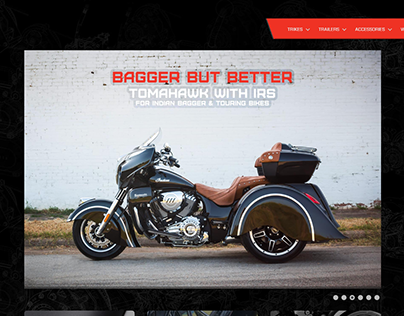 Parts Unlimited and Drag Specialties are Lemans companies comprised of motorcycle and motorcycle accessory dealers worldwide. 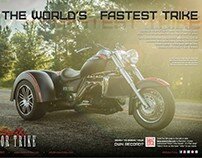 Operating on both the B2C and B2B spectrum, as well as on an international scale, I was immensely challenged and excited to lead ad art direction for these two companies' publications. 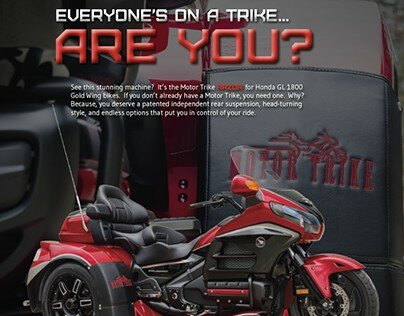 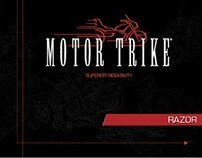 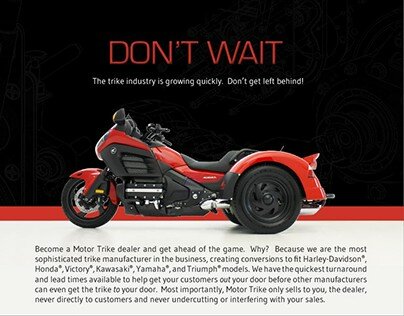 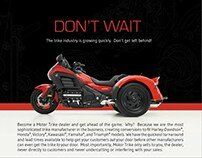 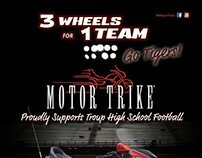 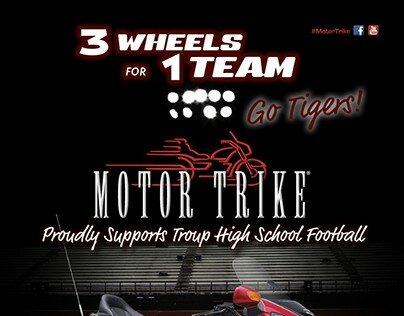 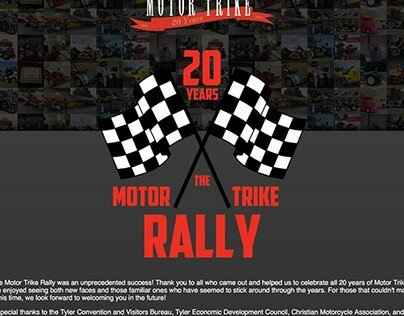 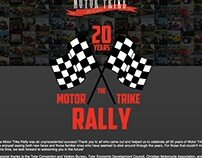 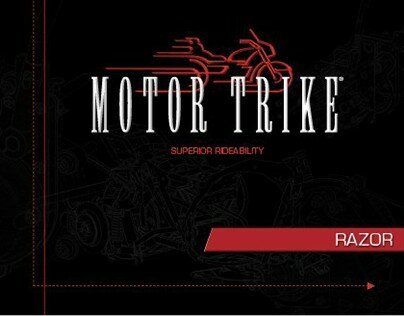 I directly exhibited and marketed Motor Trike products that the company sells through Lemans' network of dealers. Examples of ads placed in both Parts and Drag are shown below.